Charming 1945 cozy remodeled 2 bedroom, 1 bath single family home with a big backyard! 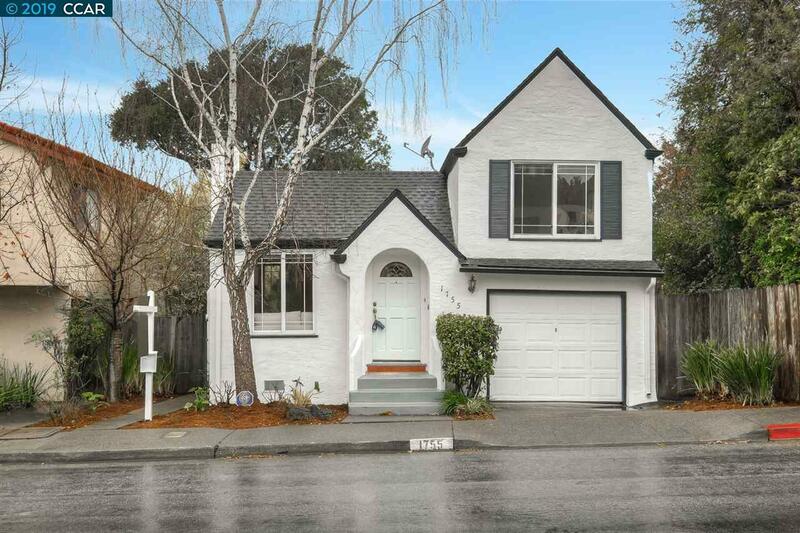 Located in in the highly desirable city of El Cerrito with amazing views of hills! Tasteful and trendy design throughout! Beautiful hardwood floors. Gorgeous kitchen with new appliances. Plenty of cupboards and drawers. Inside laundry room. Attached garage with remote access. Located in a very convenient neighborhood and just a few blocks from El Cerrito Del Norte BART station, Giovanni's Produce & Grocery, Safeway and a variety of restaurants. This home is assigned to Madera Elementary School! Sewer cert requirement has been fulfilled.